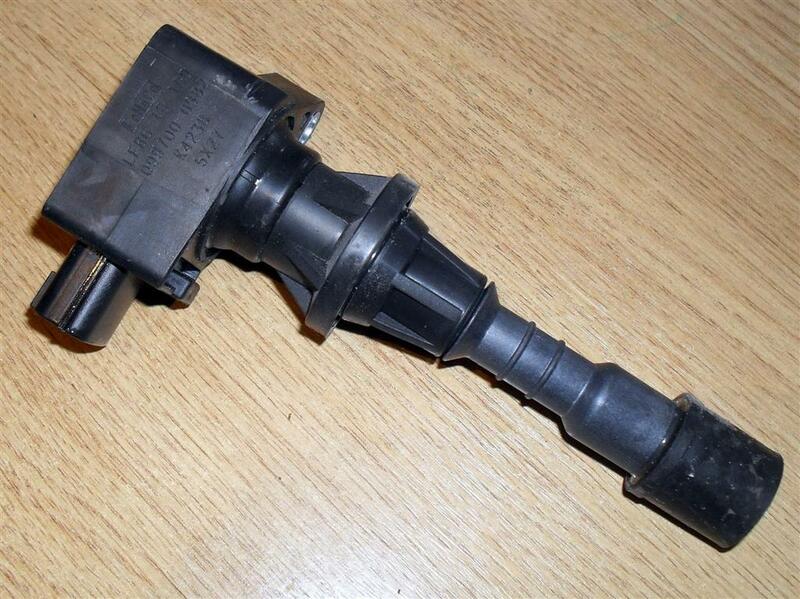 Used coil pack, Mazda MX5 mk3 1.8, 2005 on. UM00909. Used coil pack, Mazda MX-5 mk3 1.8. 2005 on. This is the one that fits on top of the plug itself.